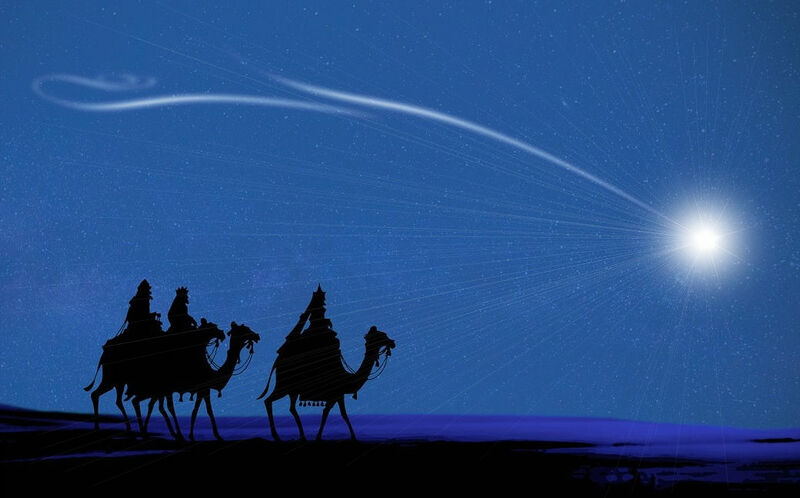 Who were the three kings from the Orient who visited baby Jesus? 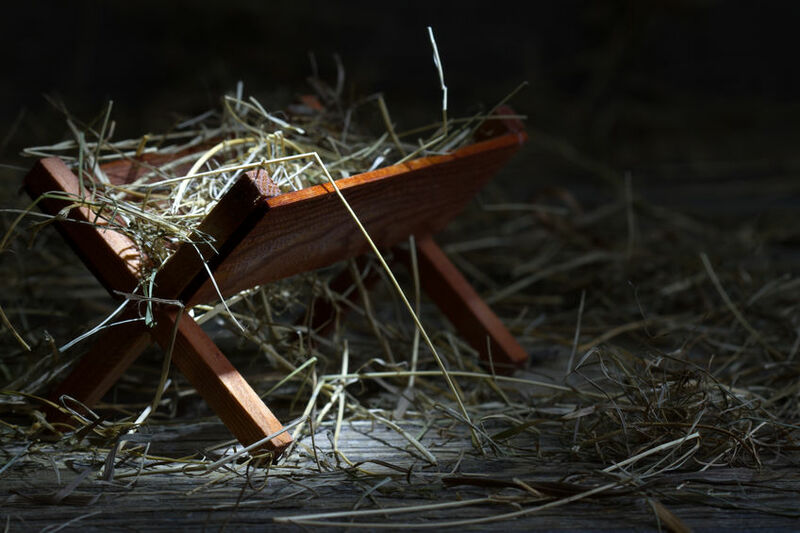 The popular Christmas carol, “We Three Kings of Orient Are” is most likely inaccurate for two reasons: the visitors probably weren’t rulers of nations, nor are they likely to have come from what we think of as the Orient, western Asia. The Kings or “Magi” were most probably Zoroastrian astrologers who were advisers to the rulers of the Parthian Empire (Iran and Iraq), Rome’s rival to the east at the time of the birth of Jesus Christ. These highly educated men believed in a cosmic struggle of Good and Evil and that a savior would eventually come to restore the world by getting rid of the evil one. Their founder, Zoroaster, may have been a contemporary of Daniel and the other Jewish scholars who were held in captivity in Babylon, almost 600 years earlier. Zoroaster, and his followers in succeeding centuries, would have known about Judaism and would have studied its sacred texts. 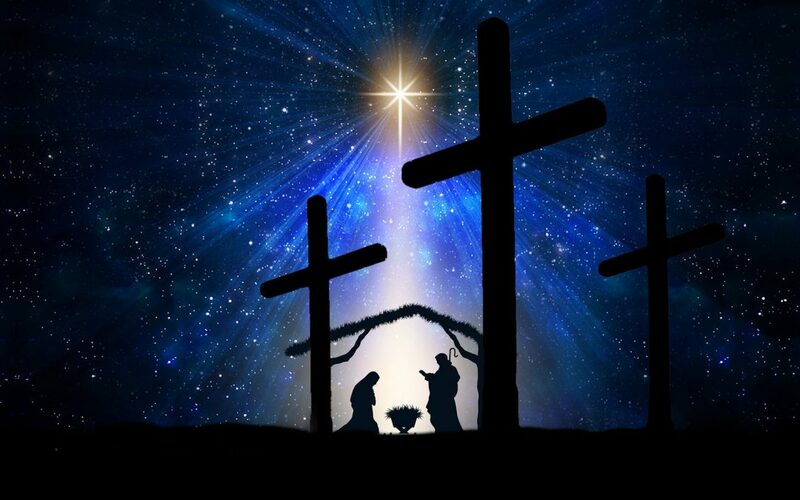 Therefore, when an alignment of stars led them to believe that they were seeing a sign that indicated the birth of a Jewish King, some (we don’t know how many) traveled to Jerusalem to pay tribute to the newborn royalty. Since Herod, the current King didn’t have a baby, and was very worried that a usurper was in his land, he asked his own priests about a future King of the Jews and learned that the scriptures said he would was to be been born in Bethlehem, a town six miles from the palace in Jerusalem. Rather than stir up trouble with his Iranian guests, Herod sent them to Bethlehem to find the “baby king” and report back to him, ostensibly to go and worship this child. When the Magi didn’t return, Herod, who had nearly lost his life and family to Parthians 30 years earlier, did not pursue the Magi and demand the information he wanted. He didn’t order their capture and punishment for their disobedience despite his proclivity for killing anyone who challenged his authority. He took it upon himself to handle the “problem” of having a new king in his land. Herod ordered the murder of all the baby boys under two years of age, who lived in and around Bethlehem. Since Jesus and his parents must have still been in Bethlehem when the decree was announced because they were warned by an angel to immediately leave for Egypt. There they remained refugees for months or maybe years before returning to Joseph’s home town of Nazareth, almost 100 miles north of Bethlehem. We read nothing more of the “kings” from Parthia, but will never forget their gifts of gold, frankincense and myrrh for the King of Kings.